Emotional intelligence. It sounds like a fancy term, especially for parents of young children who may be running on Starbucks coffee and five hours’ sleep. Fear not. Emotional intelligence entails having the emotional awareness and emotional competence to connect with others in life. Or, as Webster’s dictionary defines it, “the capacity to be aware of, control and express one’s emotions, and to handle interpersonal relationships judiciously and empathically.” If that still sounds too fancy for you, here’s another way to put it: Emotional intelligence is just being smart about emotions. Let’s explore this important concept and consider five reasons why it’s so important to focus on emotional intelligence in our parenting style each day. Focusing on emotional intelligence helps children identify their feelings. When children can identify their feelings, they can understand what they are feeling and put language to their experience. Developing emotional intelligence begins in infancy. When your baby interacts with you, he develops feelings of security and trust. As your baby grows into a toddler, child and young adult, he learns to put words to feelings. It is essential to help your kiddo identify what they feel so they can describe it accurately with language. During the early years, it is important to encourage children to say things like, “I feel sad right now” or “I feel afraid when Dad doesn’t get home from work until dark.” Doing so, helps children feel understood so they can manage emotions better and lower incidents of acting out troubled emotions. As children tell us how they feel, we can meet their emotional needs with greater awareness, increased sensitivity, and much more confidence. Focusing on emotional intelligence helps children become self-aware. As children increase their emotional awareness, you can teach them another critical lesson. While they can’t choose what they experience and feel, they can decide what to do with those feelings. Simply put, emotional awareness leads to an increase in emotional competence where children can express and release emotions in pro-social ways. 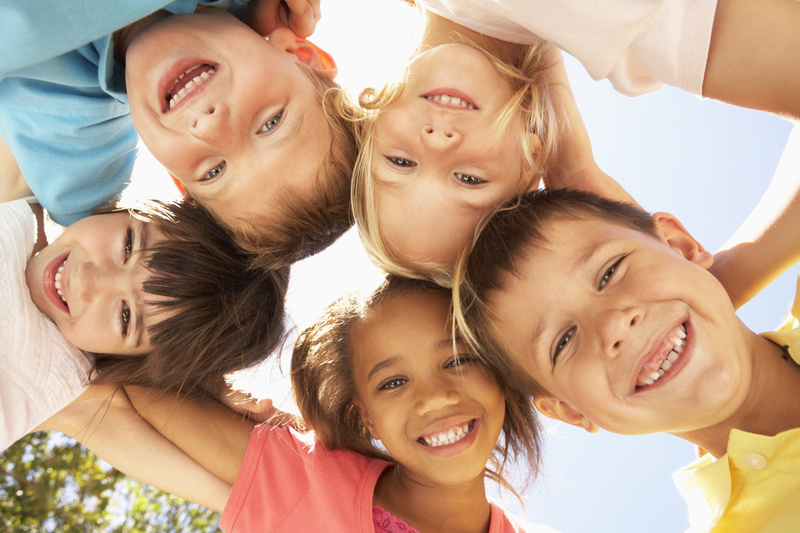 Focusing on emotional intelligence helps children learn how to emotionally self-regulate. In response, I asked, “Logan, what do you need to feel more comfortable right now?” Suddenly, he jumped off my lap and waddled out of the room. Next, he blurted out, “Daddy, tell me when the scary part is over!” After the scary part was over, I let him know “the coast was clear” and he returned to the room. Then I validated his bravery and said, “I noticed that you left the room to calm yourself during the scary part. Did it work?” He smiled real big and nodded his head. Then, he jumped back in my lap and, together we watched the rest of the show! With just a simple question, my 3-year old managed to self-regulate, choosing to remove himself from an uncomfortable situation and returning when he felt safe. Focusing on emotional intelligence helps children share their feelings in pro-social ways. By modeling empathy and taking the time to listen to our children when they express their needs, we can encourage them to share their feelings in various situations. Empathy teaches children that their emotional life is not scary or shameful but is instead manageable. It shows them that they are not alone. Over time, children will then learn to understand and accept themselves. Doing so will motivate them to share their true feelings with others. Lastly, focusing on emotional intelligence helps children consider the perspective of others. The more emotional awareness our children have, the more they’ll be able to empathize with those who are excited, hurting, or in distress. Over time, empathy and perspective taking will develop into valuable life-long social skills. Emotional intelligence entails emotional awareness. Simply put, it means being smart about emotions. The more we model emotional intelligence for our children and encourage them to share their true feelings in pro-social ways, the more courageous, empathic, and considerate they will become!